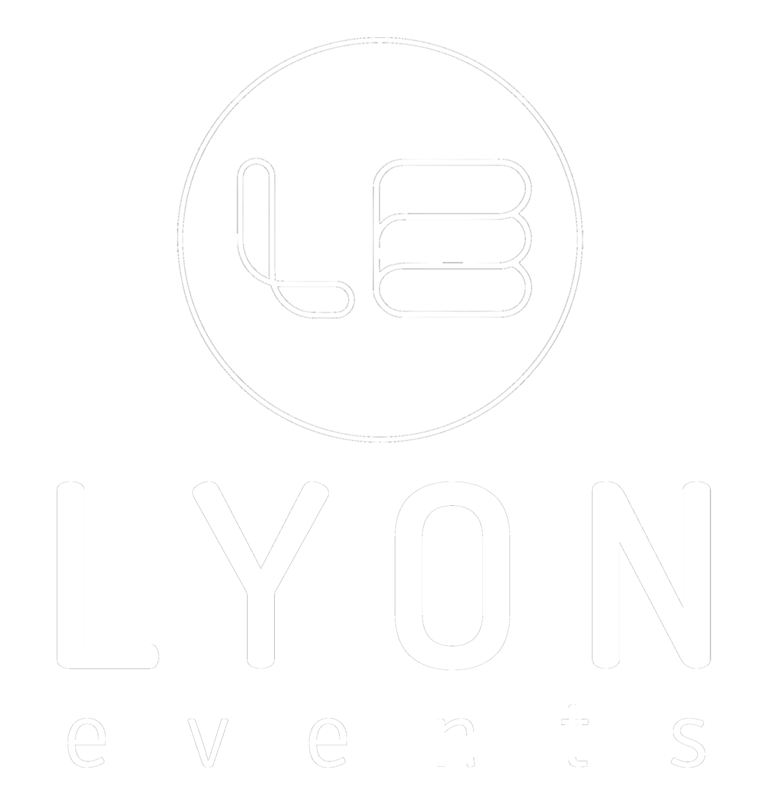 You haven’t completed your dream day until you have a Lyon Events wedding. Our amazing team offers everything you need to throw the wedding party of the century. 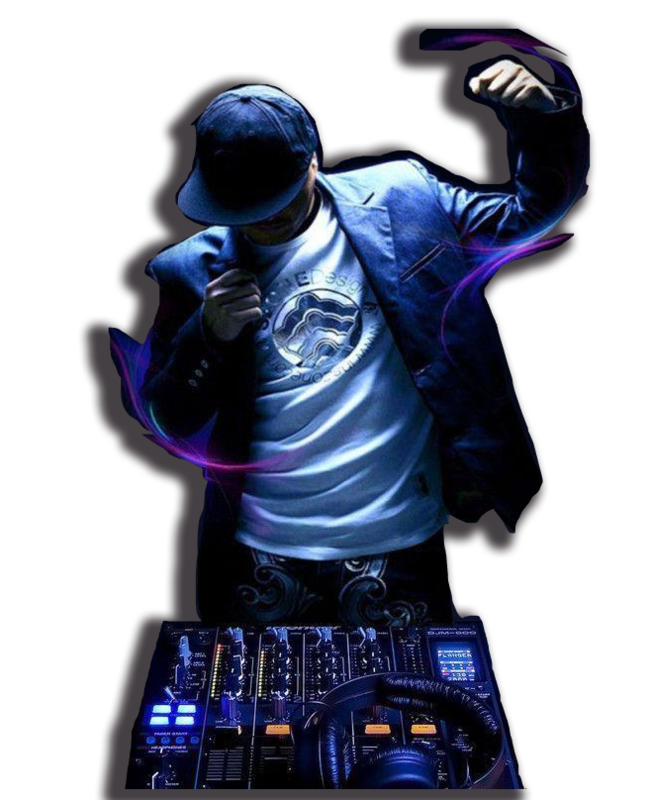 From small intimate gatherings, to large wedding events, DJ Keith Wilson and his team has delivered tailored wedding DJ services to brides and grooms across Jacksonville and beyond. Take the stress out of booking your wedding entertainment, and choose a bespoke personalised service, which will make your wedding reception one that you and your guests will remember for all the right reasons. Our DJs create the perfect atmosphere using the best light and sound for an unforgettable evening. With nine DJs to choose from and over 50 years collective experience, we promise to give you the wedding party of the century! Genuinely devoted to making your Jacksonville wedding special, our upbeat and infectious DJs makes us a joy to work. We take the time to understand your dreams and distinct musical preferences. 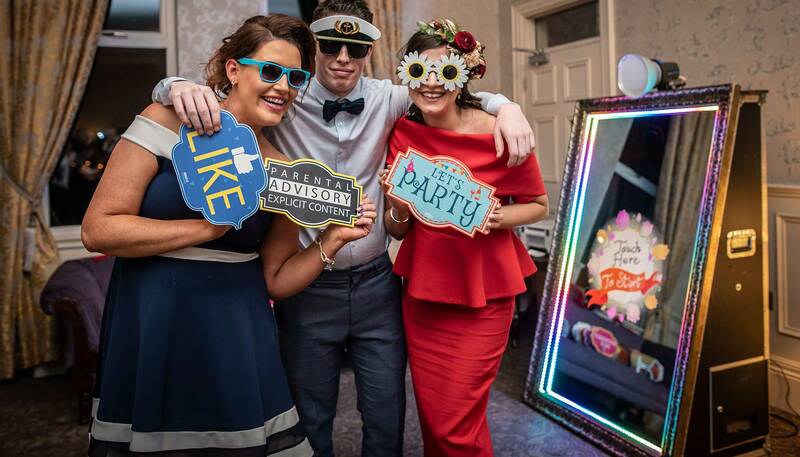 When you choose our wedding DJs for your wedding day, you’ll love how they support the rest of your team to ensure a smooth transition of your wedding day; from your ceremony to your last dance. You’ll be amazed how we keep your guests of all ages delighted and dancing throughout your wedding celebration. Picture taker. Ice breaker. Memory maker. 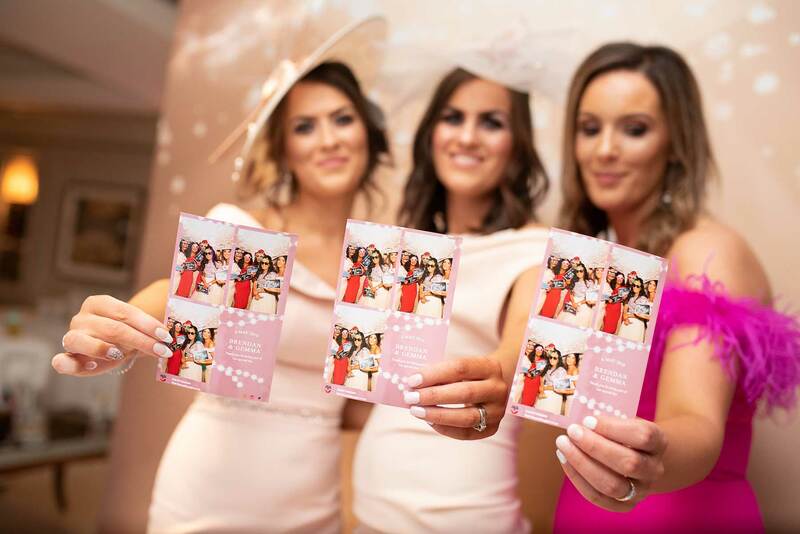 Lyon Events Wedding Mirror Photo Booth is a perfect addition to any wedding reception. Our photo booth is a people magnet. Your guests pose and smile for the camera. It’s an entertainment centerpiece for your wedding party that pays the fun forward by allowing your guests to print, and share their photos instantly. Add amazing props and a personalized photo template for extra fun and memorability. Uplighting can make any venue look amazing. 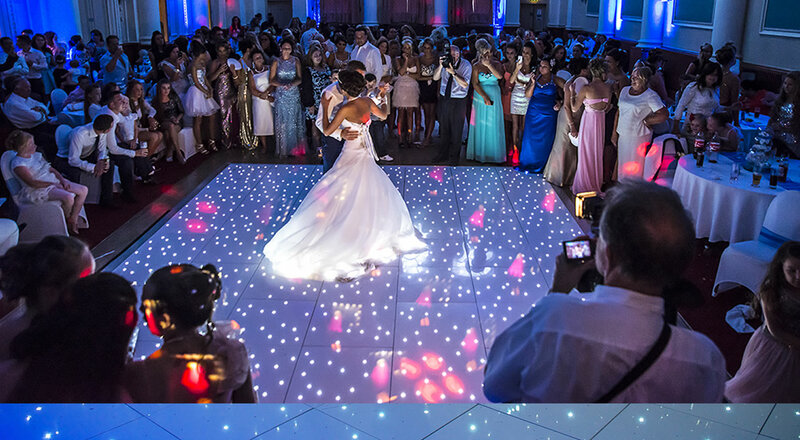 Also known as mood lighting, it is very popular for weddings as it can change the colour of the whole room with ease to match your chosen wedding colours. Whether you want a single colour or a combination of complimentary colours, our uplighters can create exactly the look you need. Uplighting is so effective because, unlike standard DJ setup where the lighting is mainly concentrated on the dancefloor, uplighters are placed around the whole room to create an ambience throughout the venue.